A lot of people ask me what I think of gelatin and collagen. To be honest, i’ve been a massive fan of gelatin for a number of years now and it’s been a huge staple in a lot of my recipes. I’ve seen loads of improvements in my nail, skin and hair health since I’ve started incorporating more gelatin into my regular diet. Over the past year I’ve also been heavily experimenting with collagen, which is now one of my most FAVOURITE things ever! 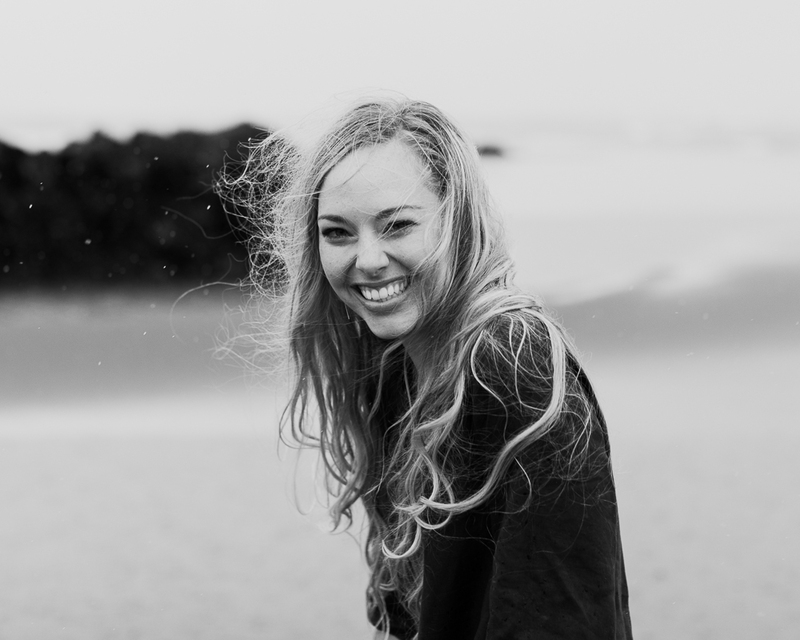 Did you know that collagen is the most abundant protein in our bodies? In fact, one third of all our body protein is collagen. It’s basically the glue that holds our bodies together because it makes up our skin, blood vessels, digestive system, muscles, bones and tendons. Hydrolysed collagen (or collagen peptides) means that the protein has been broken up into individual amino acids through a process called hydrolysis, this process makes them it easier to absorb by the body. Collagen peptides are more bioavailable and digested more quickly than gelatin due to their shorter length. When it comes to getting a boost of protein and amino acids, I recommend high-quality, grass-fed collagen. 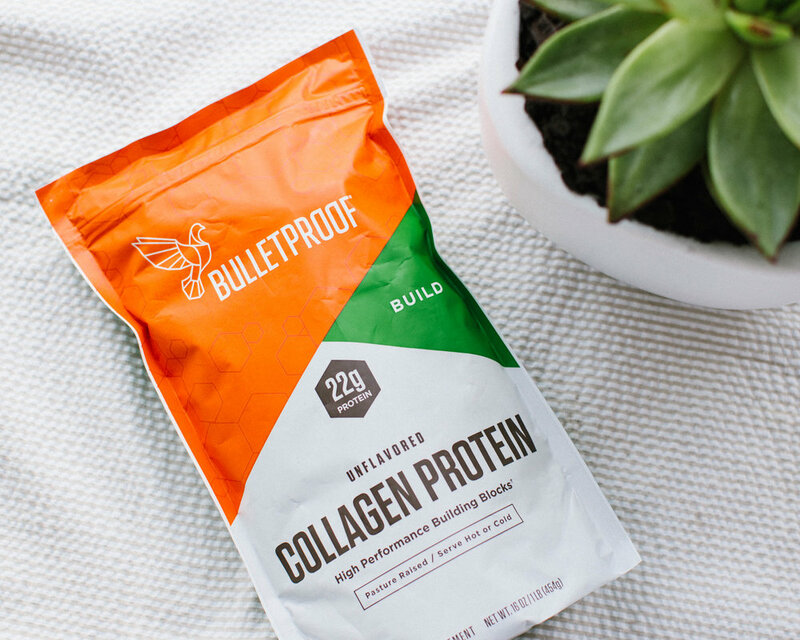 I use and recommend Bulletproofs Upgraded Collagen or Great Lakes Collagen - it’s a great way to increase your intake of highly digestible, nutrient-dense protein. What’s the Difference Between Collagen & Gelatin? I also add it to my smoothies, cakes, bliss balls, Bulletproof Coffee and more. Panna cotta's, cheesecakes, jelly and more. Gelatin is not absorbed as well and is less versatile than collagen peptides. However, gelatin helps to carry fluid through the intestines and can even coat the lining of the digestive tract and protects and soothes the gut lining, this means it’s incredibly beneficial for gut healing. Read my blog 'Health Benefits of Gelatin' for more information. Please Note - According to Chris Kresser “One population who may need to be careful about consuming gelatin or collagen powders are those with histamine intolerance; some people report a histamine reactions to them, so they may not be appropriate for those with severe intolerances”. I recommend focusing on healing the gut to rein in those histamines so they stop escaping into the blood and setting off the immune system alarms. If you begin to work on healing your damaged gut, it will then allow those histamine issues to eventually vanish. One way you can do this is by making your own homemade probiotic rich fermented foods and consuming them, as they are incredibly beneficial for regulating histamines. Disclaimer: This is general nutrition information only and should not be used in the place of medical advice for the prevention or treatment of any diagnosed condition.